Scammers tried to benefit from the death of a woman who was killed on a highway in Virginia when a 12-year-old boy plunged from an overpass on Saturday. The family of Marisa Harris has learned of "several fraudulent GoFundMe and other accounts using our tragedy to extort money for 'funeral arrangements' etc.," they said in a statement released Tuesday afternoon. One fake page on the fundraising website GoFundMe was reported to the company and removed, a spokesman said. The campaign did not receive any donations, and the user was banned. Harris' family was stunned by the "sad and disrespectful behavior," they said. 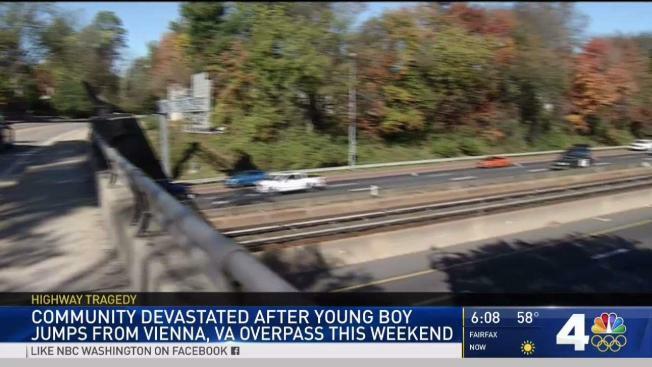 Harris died after a 12-year-old boy plunged from the Cedar Lane overpass over I-66 in Vienna, Virginia, on Saturday afternoon. The child, who police did not identify, is believed to have been attempting suicide. He was rushed to a hospital with life-threatening injuries. Harris was a graduate student in clinical counseling, her family said. She wanted to devote her career to helping children. The family of the boy who plunged from the overpass was stunned by the incident, a man who said he was the boy's uncle told News4's Jackie Bensen. No pages with Harris' name appeared on GoFundMe as of Tuesday evening. Her family is still determining how they will honor her memory, their statement Tuesday said. GoFundMe guarantees that donors' funds will go to the right person. If GoFundMe determines that fraud occurred in connection to a page created after Oct. 3, 2016, donors can get as much as $1,000 back, and the beneficiary can have as much as $25,000 guaranteed. Several conditions apply. Well-intentioned donors need to be wary of scammers trying to profit from tragedies, consumer advocates told News4 earlier this year. "I don't know what happened." 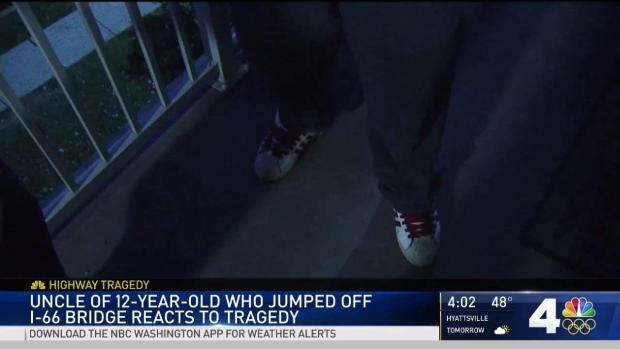 The family of a 12-year-old Virginia boy is stunned after police say the boy attempted suicide by jumping off a highway overpass on I-66. The impact killed a 22-year-old woman who was simply driving by. News4's Jackie Bensen reports. "Disasters and tragedies generally attract questionable websites popping up and other untoward things that donors have to watch out for," said Bennett Weiner, chief operating officer of the Better Business Bureau's Wise Giving Alliance. Go here for tips on how to know if a fundraising page is legitimate.